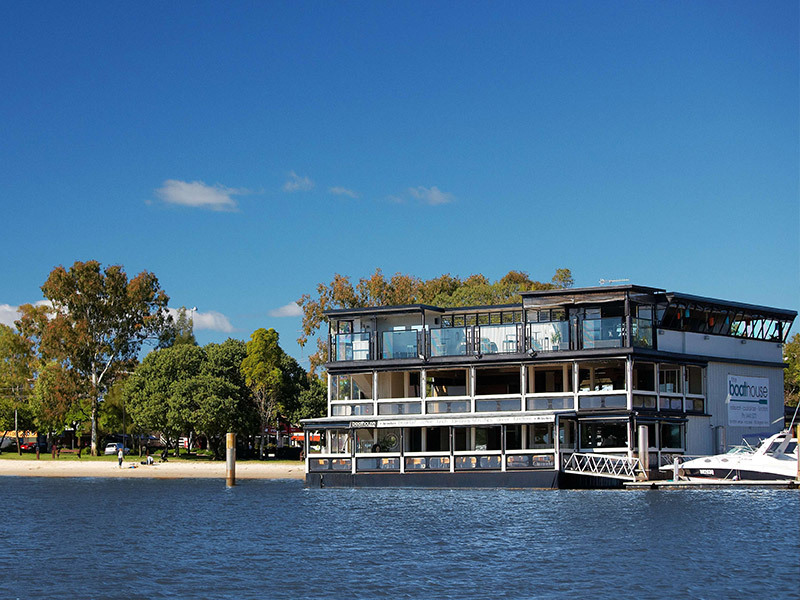 Noosa Boathouse is a three level bistro, bar and events destination in an absolute waterfront location on the Noosa River (approx. 20 minutes walk from Culgoa) at Noosaville. The Boathouse offers a relaxed dining experience, panoramic water and sunset views and a modern Australian menu that lets season produce shine.